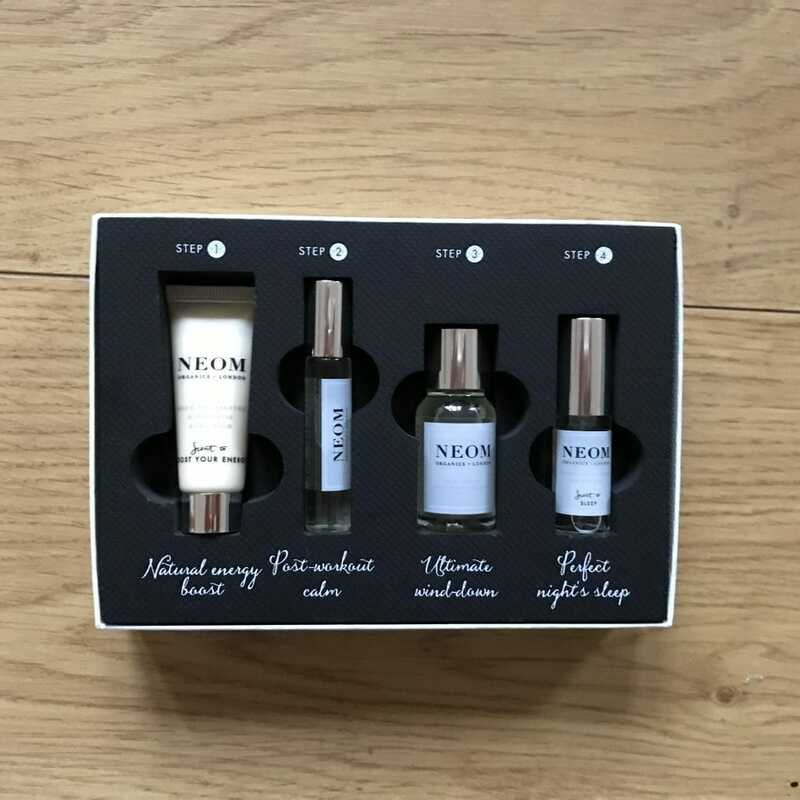 Neom for Sweaty Betty…And more importantly for US! Home » Neom for Sweaty Betty…And more importantly for US! Sweaty Betty have nailed the chic sportswear. Think leggings that hug all the right areas, and snuggly jumpers that make the early class starts a little easier. Now it’s all very well having the apparel to rock each and every workout, but if you’re suffering in the skin or sleep department you can forget that feel good factor. Once again the team at Sweaty Betty have answer, partnering up with Neom Organics, ready to optimise your workout naturally. Four mini bottles of boost, ready to enrich the active day. From energising you pre workout, to easing the tension once the hard work has been done and ensuring the best sleep possible once the time comes. It’s time to power your personal best, day and night. This pre workout gel was the answer to all our cries, soothing and softening the ever sore hands. Not only this, if you cup your hands and take a few deep breaths, you’ll feel the energy from the 17 essential oils energise your body, leaving you ready to dance, deadlift or even dive. Whatever way you choose to move the gel has you ready and raring! Ease the tension and nourish the skin and soul with the multitasking luxury oil. Massage in your hair, body and face allowing the Vitamins A and E to work their magic and deeply hydrate the often neglected areas. We don’t know about you, but we’re quick to find ourselves busy. Having this handy bottle helps remind us to give a little back to body that gives us so much! It’s time to hit the sack, but when stuck in a world of hustle, bustle and flashing lights it’s easy to struggle with the wind down. A few spritz of the ‘Perfect Night’s Sleep Mist’ and problem solved. It’s the ultimate scent to sleep featuring lavender, chamomile and patchouli sure to have you drifting off in no time. It’s safe to say we couldn’t be without our daily Neom ‘pick me ups’, and partnered with a pair of Sweaty Betty Power Hour leggings there really is no stopping us day in, day out. 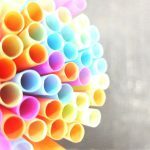 Result: A fully optimised TTH!